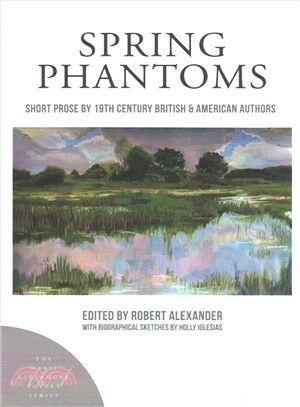 A diverse anthology of prose shorts by both canonized and under appreciated writers, Spring Phantoms traces the little-known history of this form in Britain and America throughout the 19th century. This volume is the 22nd in the Marie Alexander Poetry Series. From 1993-2001, Robert Alexander was a contributing editor at New Rivers, where he founded the Marie Alexander Poetry Series. He has published three books of prose shorts and two of creative nonfiction. This is the sixth literary anthology he has edited.